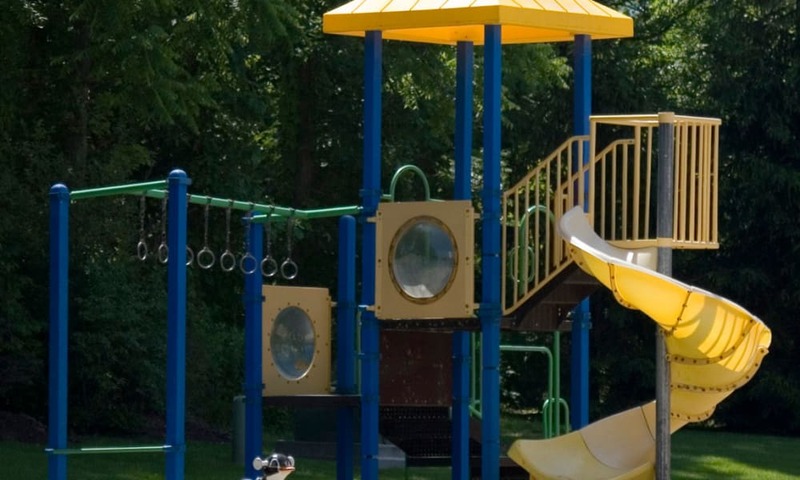 You will have the opportunity to appreciate all that the township has to offer while staying connected to the people and resources you care about. 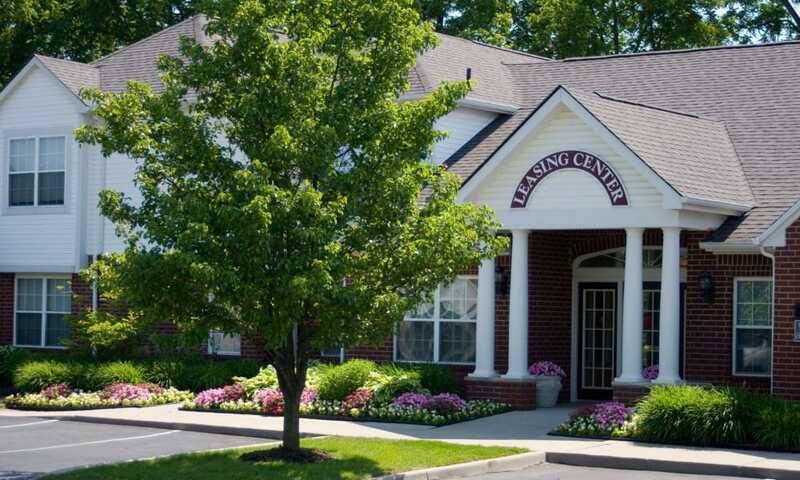 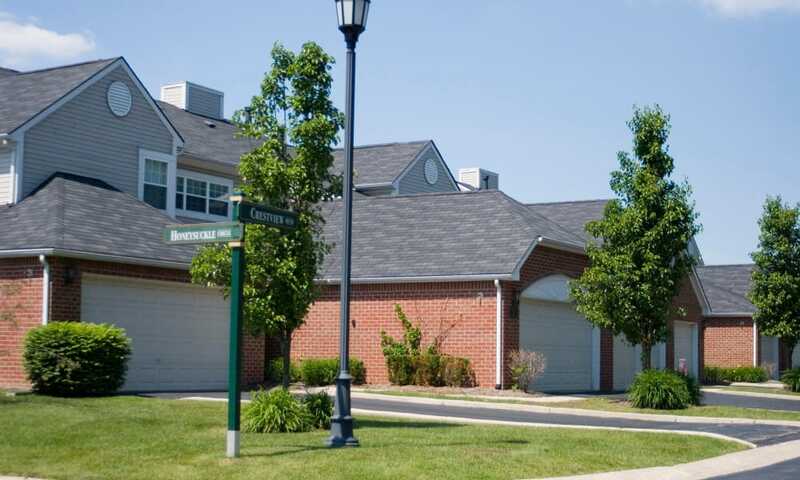 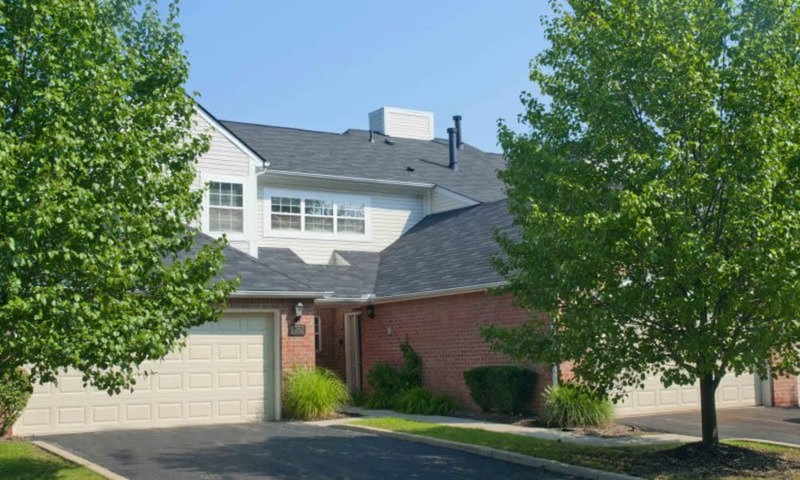 Close to the businesses, restaurants, and shops you desire, Briarcliff Village offers you the best of Commerce Township and more time to enjoy it. 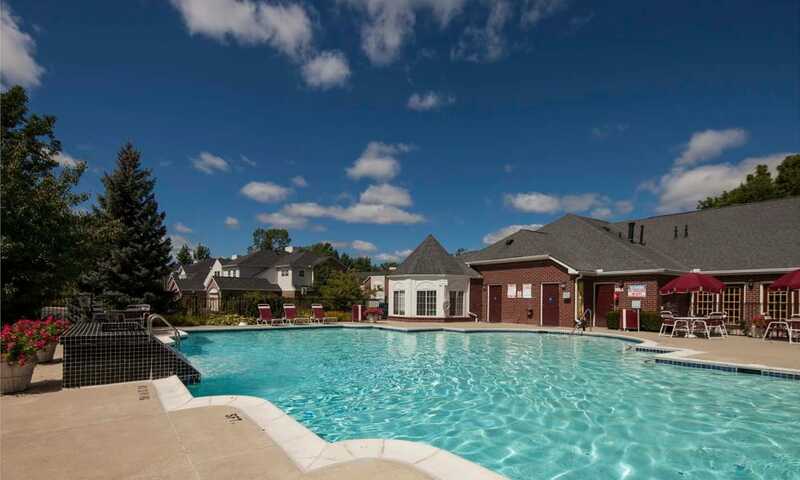 You can relish in your peaceful and quiet surroundings while knowing that all your favorite things to do and places to see are only a few minutes away. 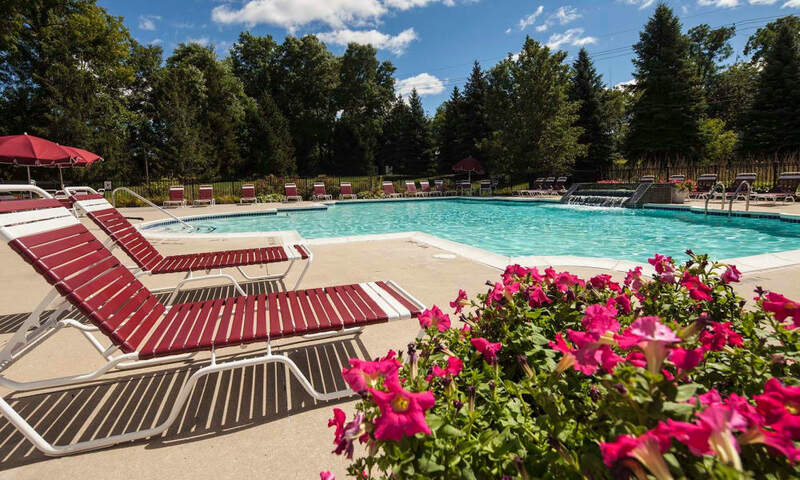 We invite you to come see for yourself! 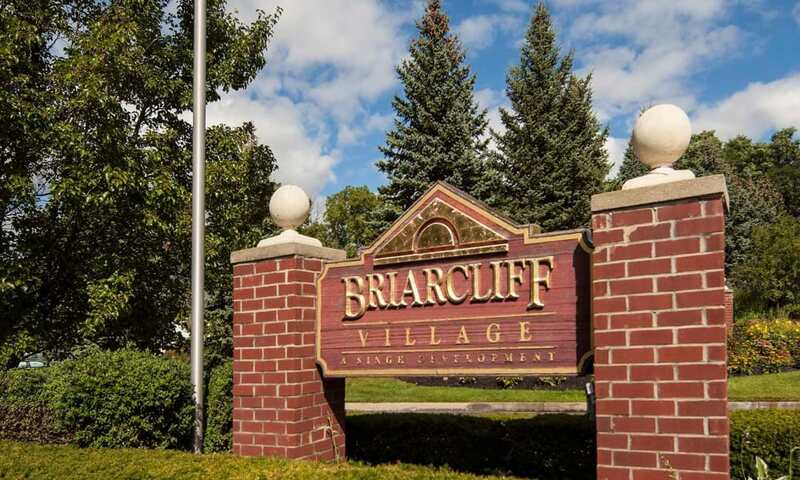 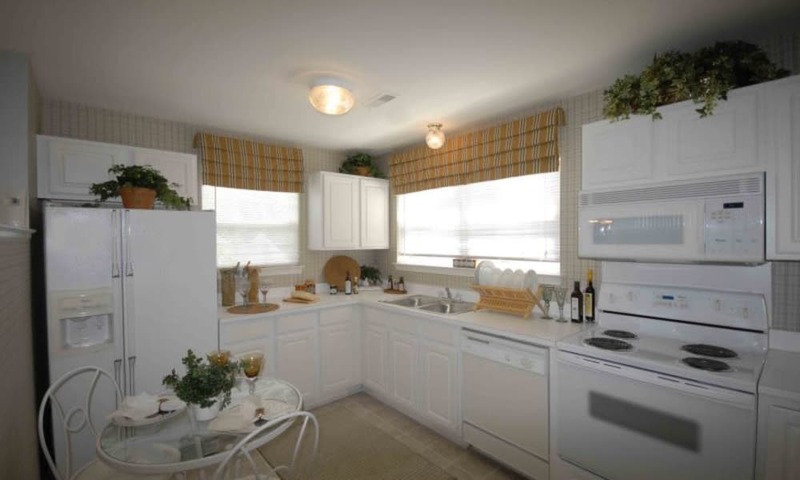 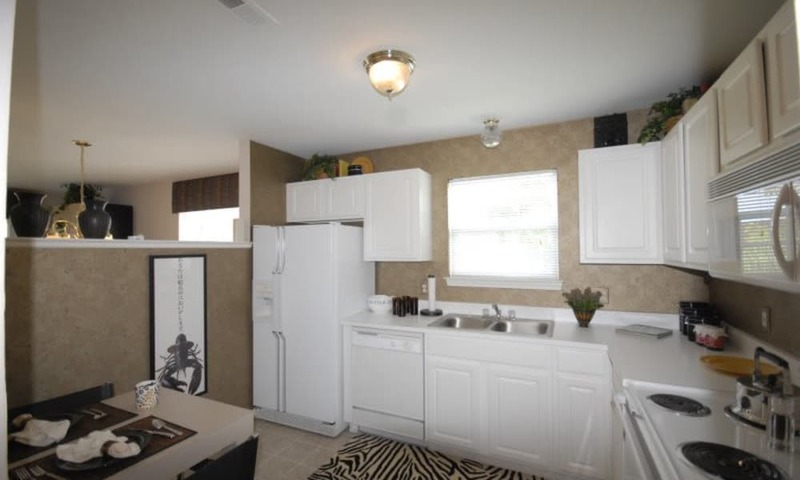 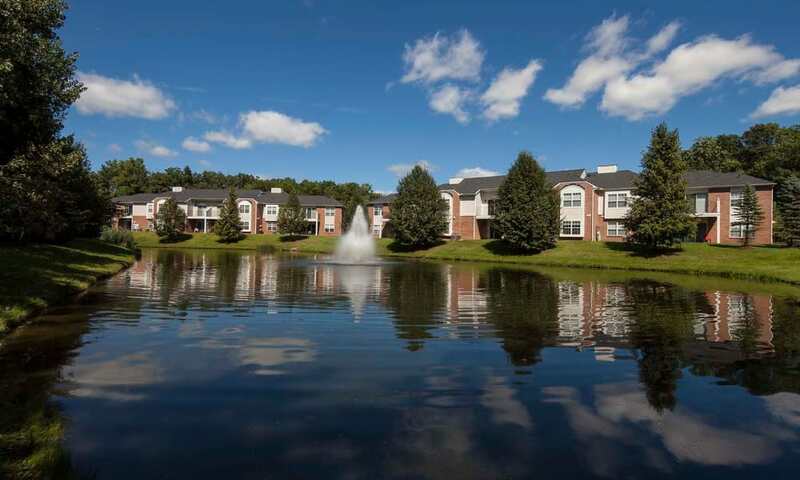 Get a glimpse of the Briarcliff Village lifestyle by scrolling through our photo gallery.